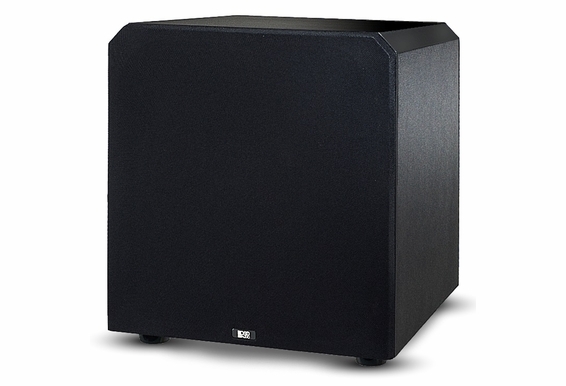 The PS12 12-Inch High Powered Home Theater Subwoofer is an excellent addition to any collection. 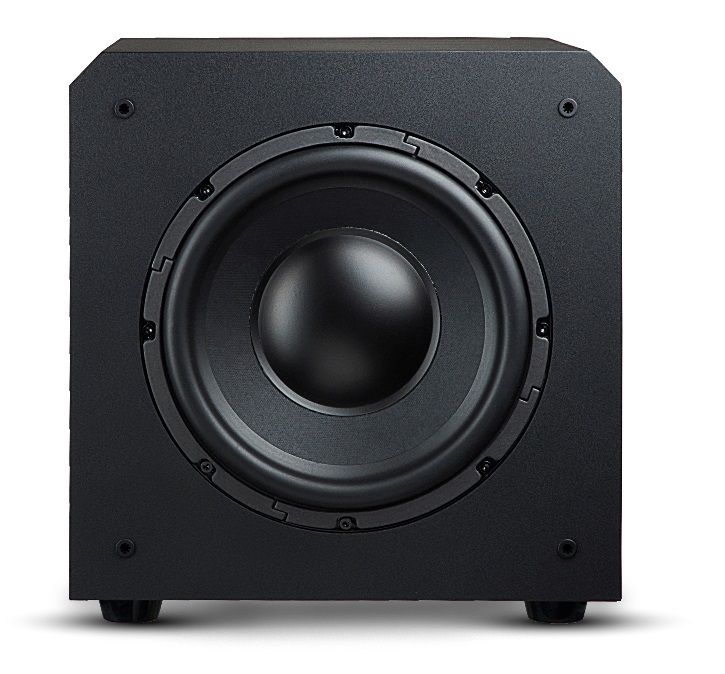 Surround yourself with the most realistic sounds and put yourself in the center of the action during any movie, music experience or casual listening with the lower frequency range of this powerful subwoofer. 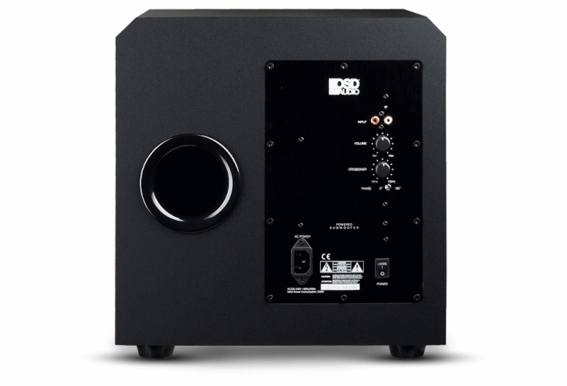 This subwoofer, covers a 30 Hz to 120 Hz range. 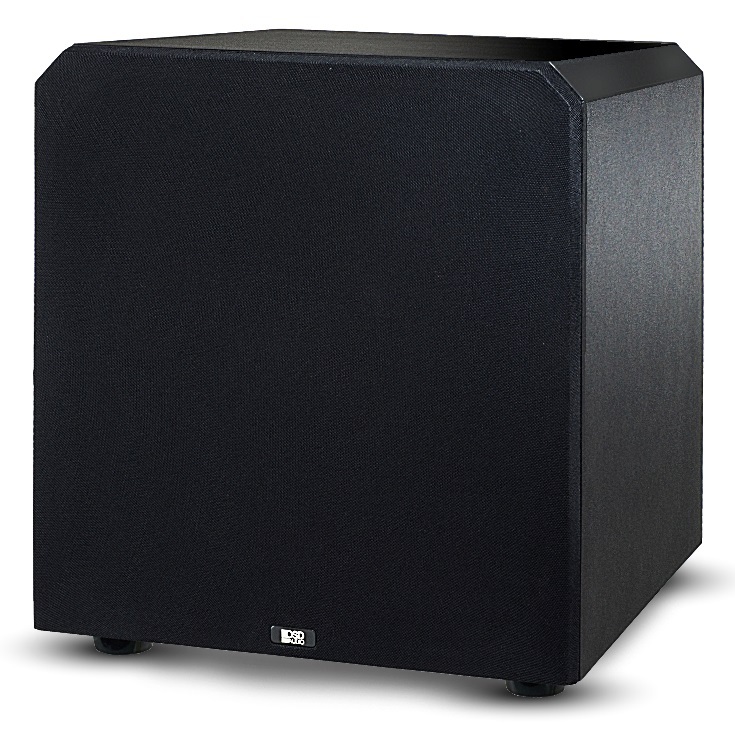 With a signal-to-noise ratio of 100dB and a sensitivity range from 350 mV to 2.8 V for rated power at 8 ohms, the PS12 12-Inch High Powered Home Theater Subwoofer will immerse you in your movie-watching experience. 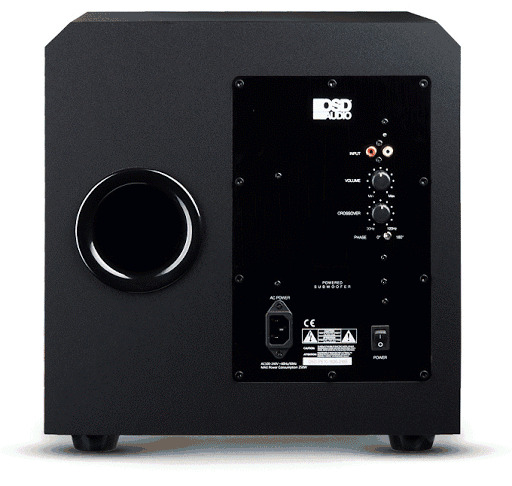 Powered subwoofers have become integral to any complete audio/visual system, particularly home theater. Normal speakers leave the very lowest frequencies unheard. Powered subwoofers fill in those blanks. 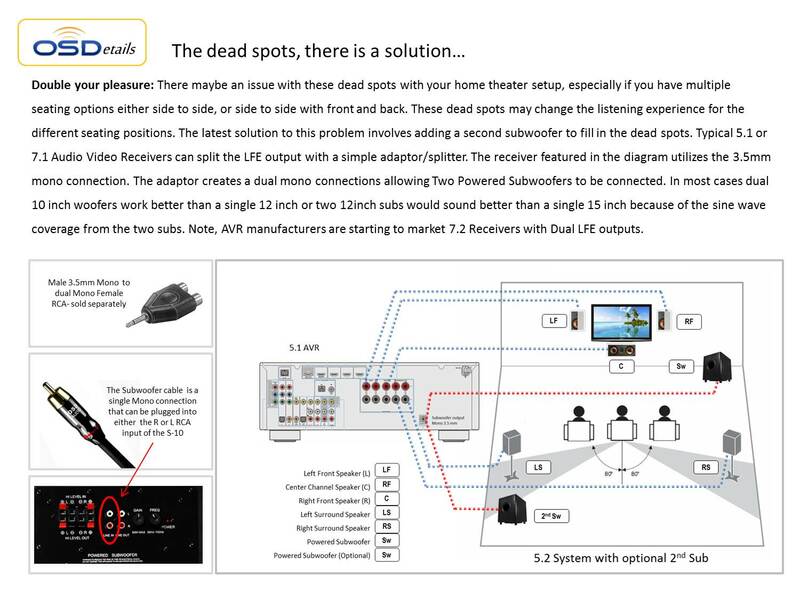 All include level controls and both speaker and line inputs and outputs. I have a 50'x 40' shop that i was planning on puting your 8" (4) 3 ways in the ceiling and have two cables run for two subs the subs will be next to oposing wall. Front or down firing?? 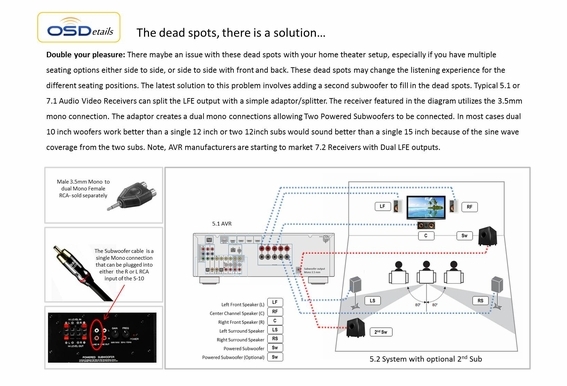 How do I connect my PS12 to the amplifier which does not have an output jack? 1.. Does the PS12 have any 'chuffing' / Port Noise with medium to high volume with lower note / frequency? I notice with my BIC F12 certain songs WITH constant-consistent low bass there's Chuffing / port noise. I Don't think I'm pushing my BIC F12 over the limit or hard. It's(the sub knob/gain) set passed 12 o'clock around 1 or 2 oclock.. 2.. ALSO, do DUAL PORTS help to minimize port noise? 3.. I've been thinking about getting two of the PS12's to even the bass out in a room. I Notice a dead / low / uneven-spot somewhere near the center of the room. It's been said that dual subs helps with even-bass. and some extra total gain/output when they're combined. -Do you also recommend this? Does this come with the grill, it is not shown with it. What is the warranty on PS12? 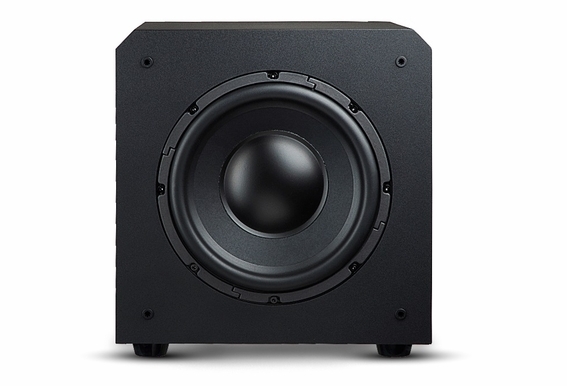 Can you tell me what this subwoofer weighs? It's not listed. Also, the dimensions don't specific what they are. Is it HxWxD, WxDxH, HxDxW, something else? Lastly, what's the true frequency response? It says 5Hz-180Hz, but it can't possibly get down to 5Hz.